Sometimes you want something more; something new and different something; elegant and surprising for your home. Look no further than luxury vinyl. 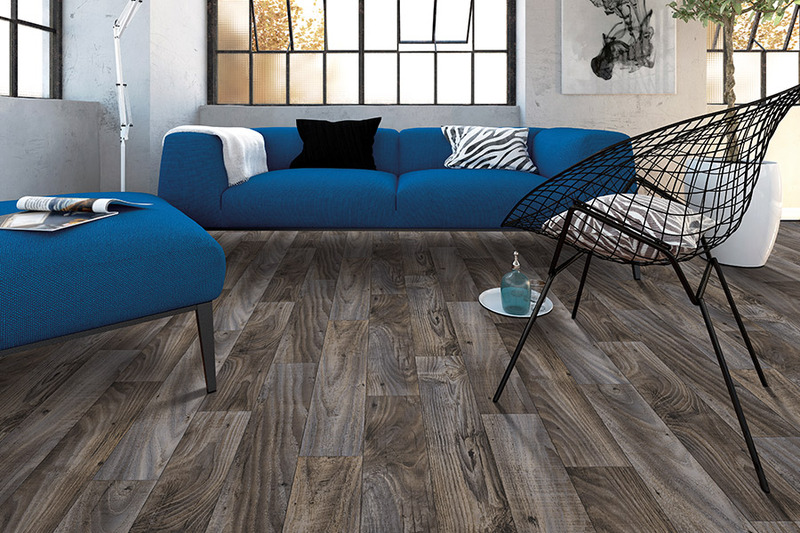 When it comes to high-end luxury flooring choices, one option that is growing in popularity is luxury vinyl. 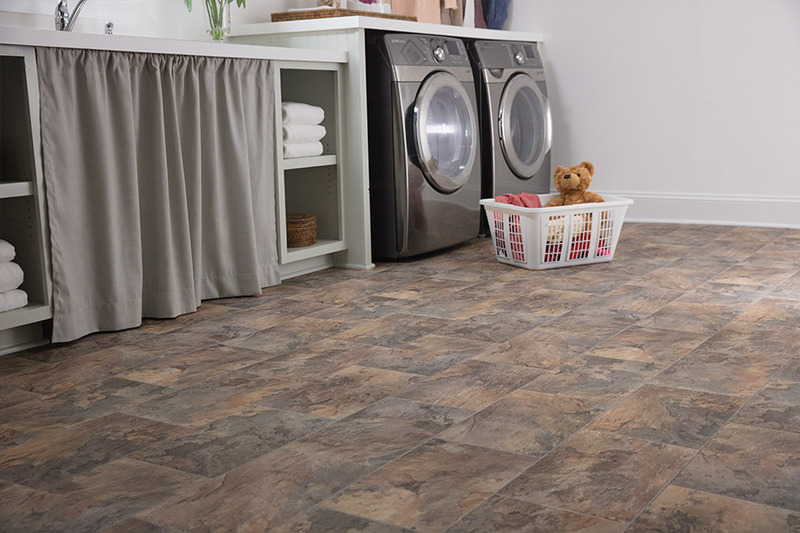 This quality flooring material comes in a range of colors, textures, and varieties, the two most common being luxury vinyl tiles and luxury vinyl planks, which are available right now at Westvalley Carpet and Flooring. 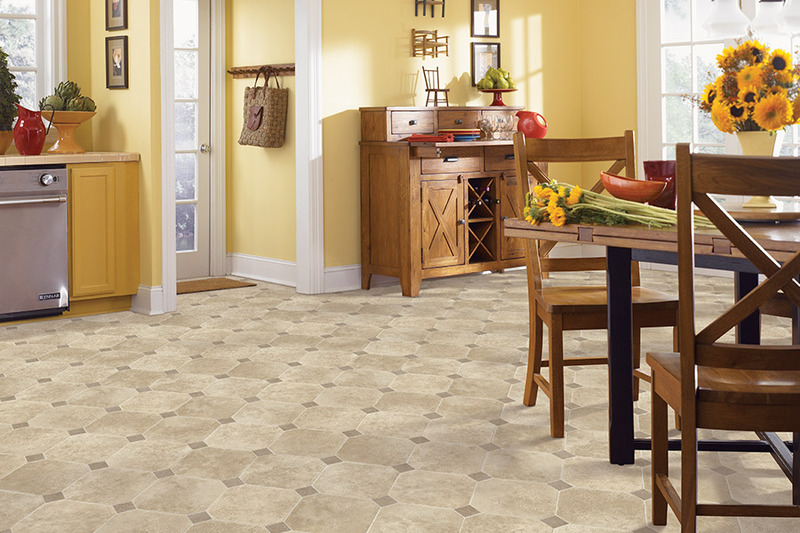 This flooring option is usually seen in square tiles, much like traditional tiles. With these luxury tiles, the textures are softer, the padding underneath is thicker, the colors and patterns brighter, and the overall durability and quality are much higher. 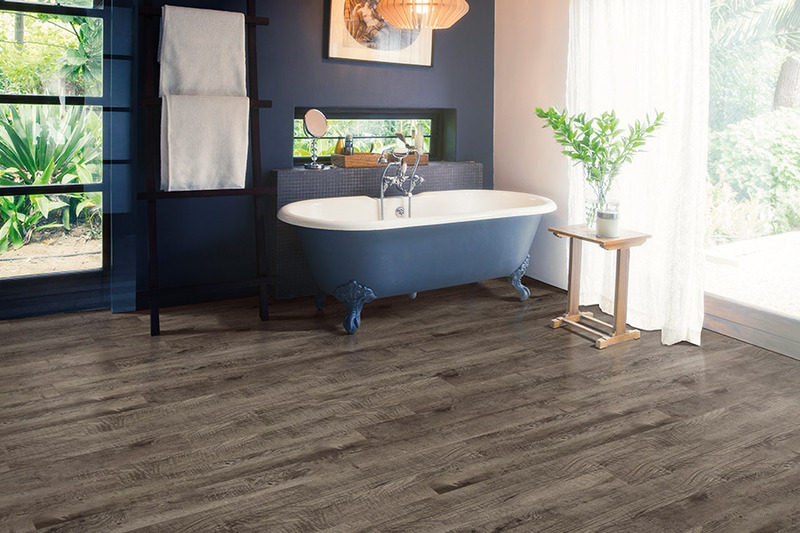 These tiles can be used to create interesting patterns and designs and are used primarily in bathrooms and kitchens, although any room can benefit from luxury vinyl tiles from Westvalley Carpet and Flooring. It is easy to install and care for and presents almost endless design options for the homeowner. 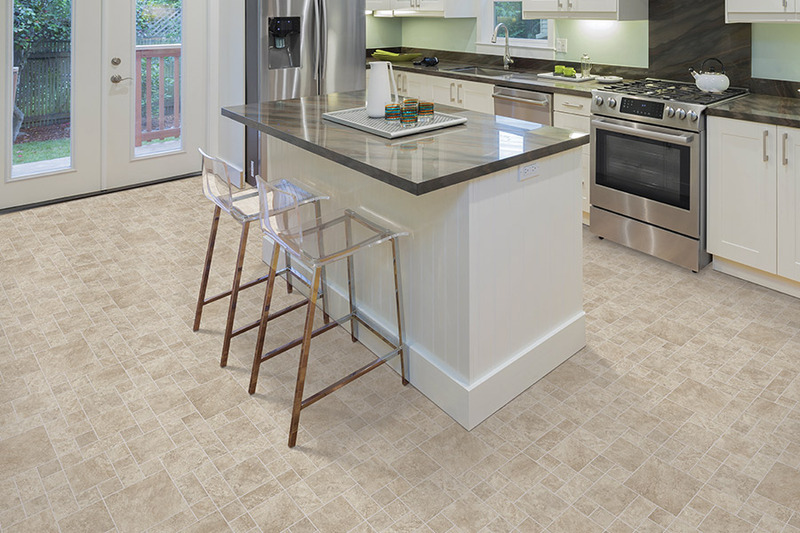 Like the tiles, this form of luxury vinyl is available in many colors, patterns, and textures. The difference is that these are fashioned into long planks and are usually made to resemble more natural flooring choices. Wood panels are the most common, but there are luxury vinyl planks that resemble brick and stone among others as well. They offer the same quality of luxury vinyl, but present it in a unique and interesting way that brings a whole new design element to the room. 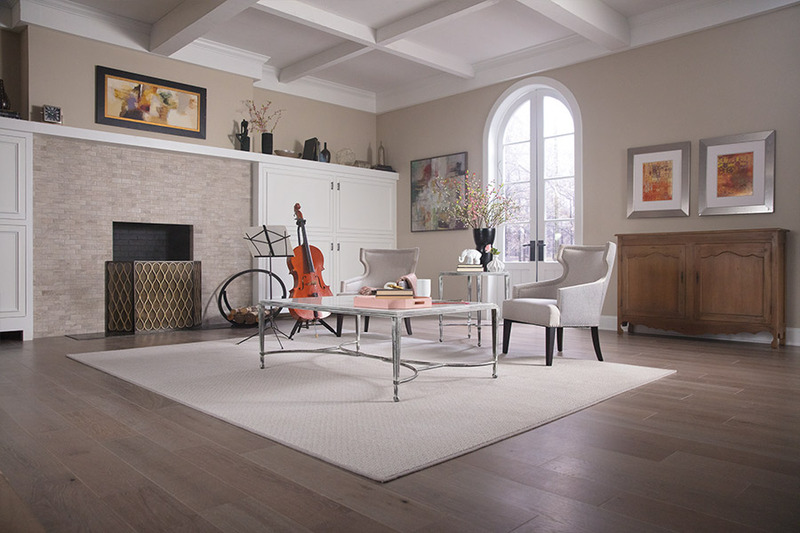 If you are looking for the best flooring options for your home remodeling or design project, and are considering luxury vinyl, then you need to head over to our Westvalley Carpet and Flooring's showroom in the Greater Calgary, Alberta area and see our selection of luxury vinyl tiles and planks today.